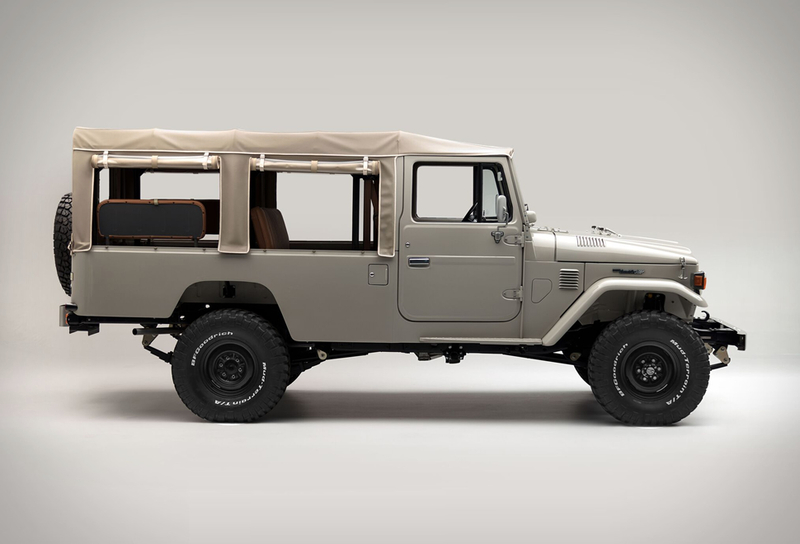 Another masterpiece to roll out of the FJ Company workshop. 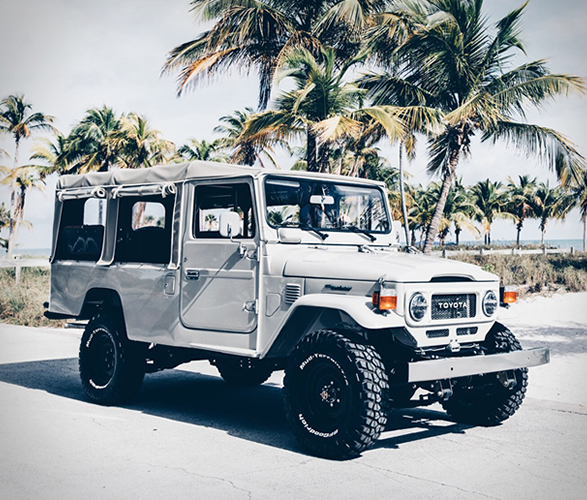 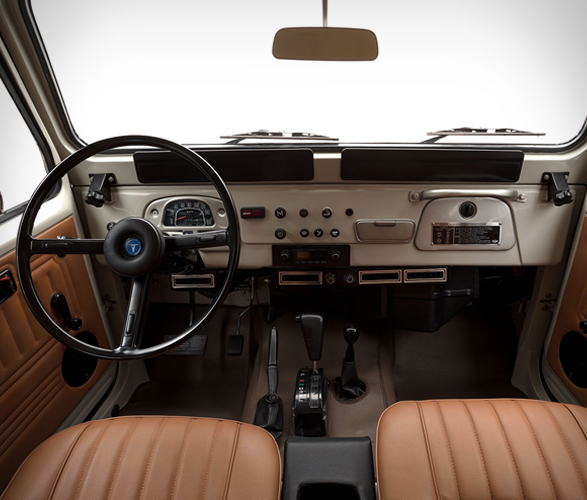 You’ve no doubt heard of the FJ40 Land Cruiser, one of the most iconic vintage 4x4´s on the road, and increasingly popular on the classic car circuit… but have you met the FJ45? 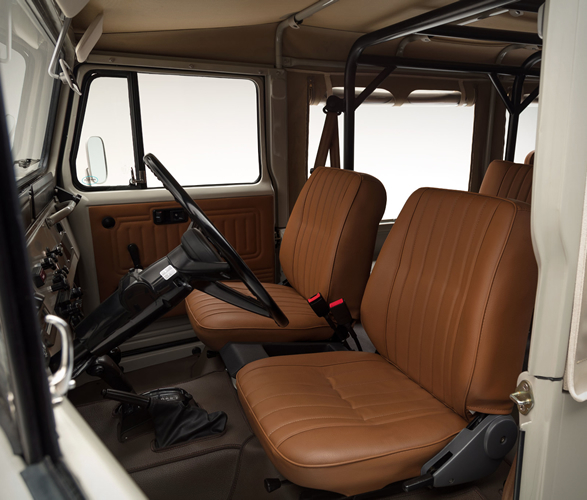 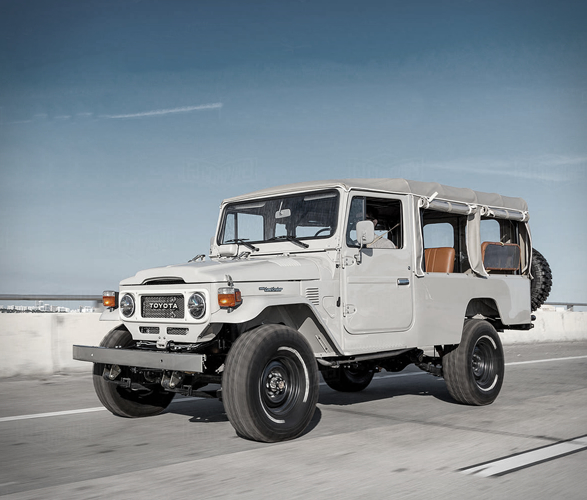 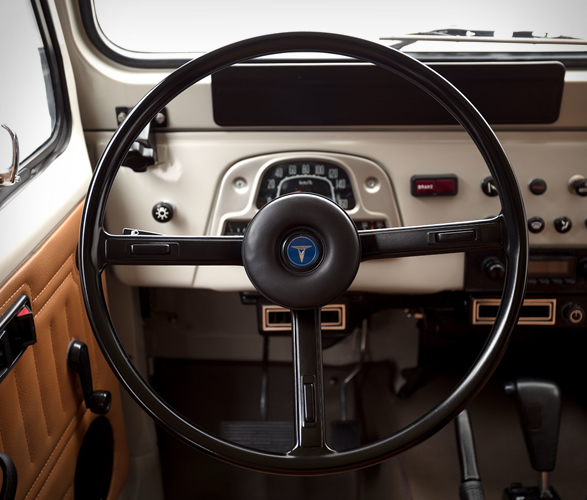 The FJ45 Land Cruiser was produced in Japan from 1976 to 1986. 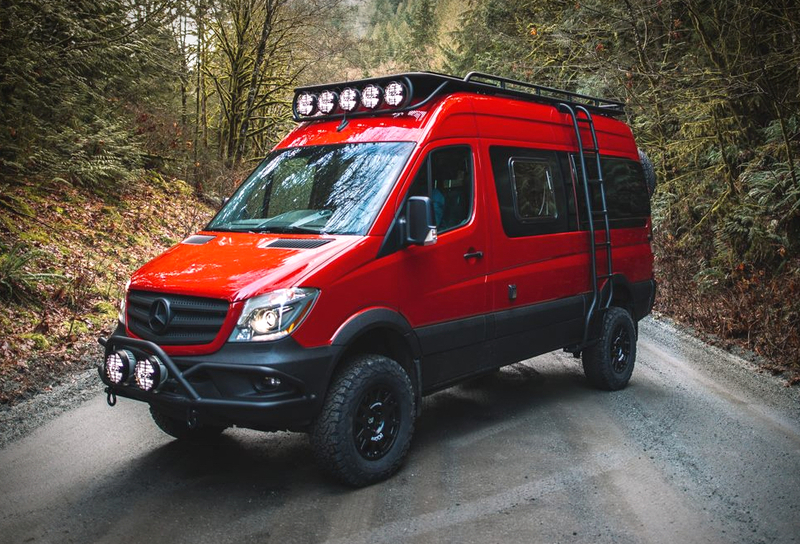 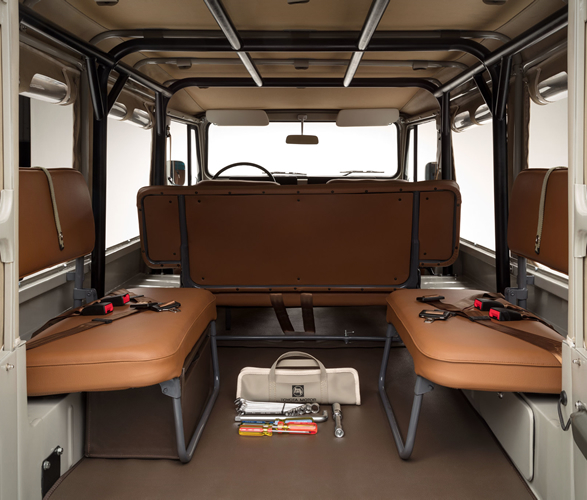 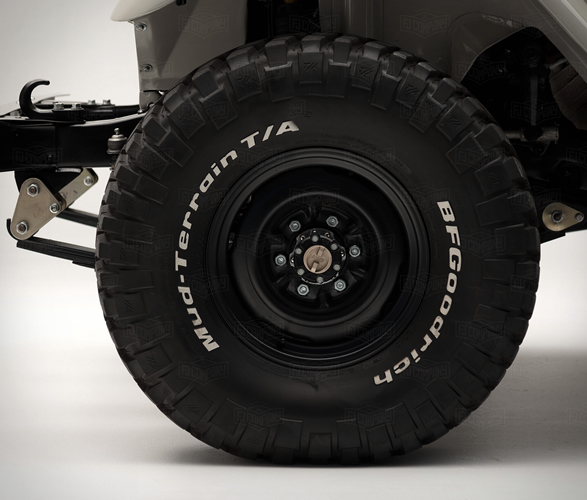 This rugged workhorse could carry up to 13 people, and was designed to carry the troops (hence its nickname "the Troopy”). 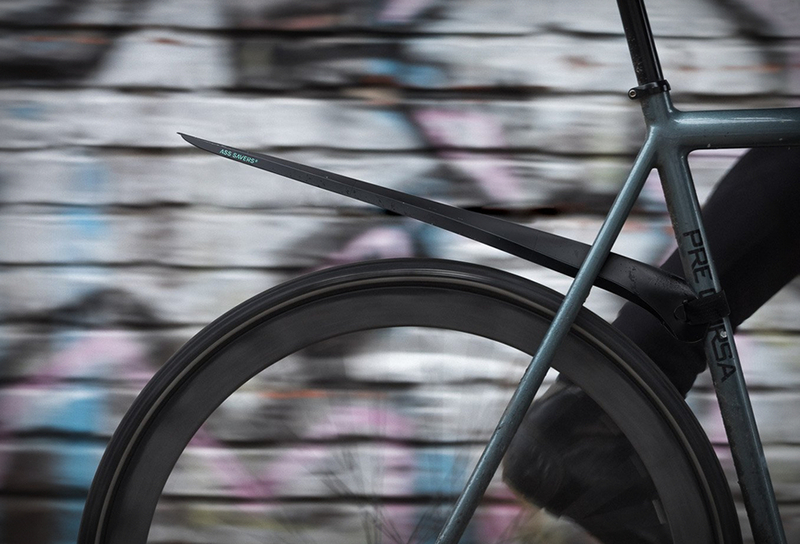 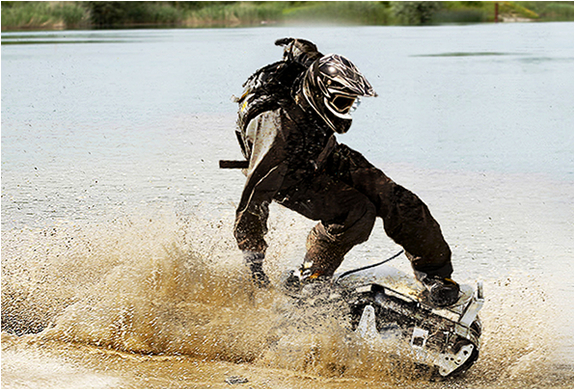 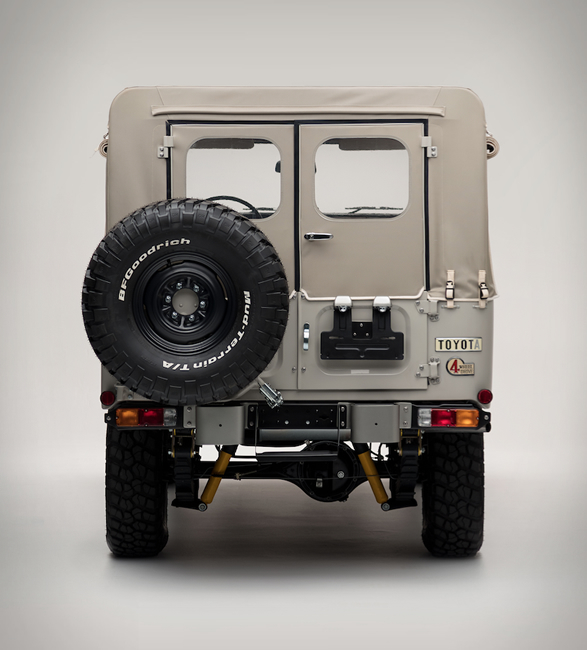 It was deployed as a commercial vehicle for militaries, businesses, schools, and governments around the world. 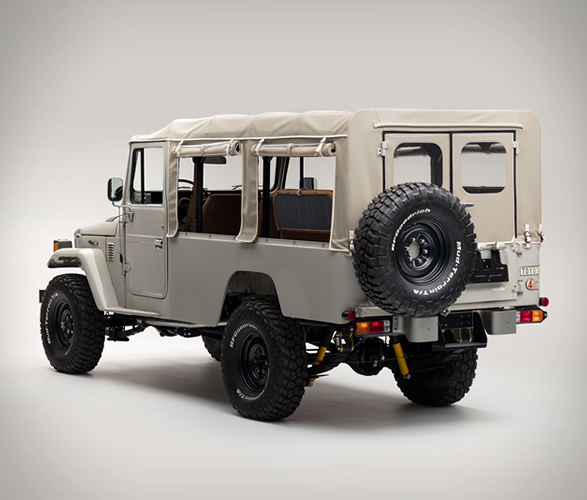 The FJ Company team came across this particular FJ45 that served the Colombian National Guard, and restored it to perfection with some modern upgrades. 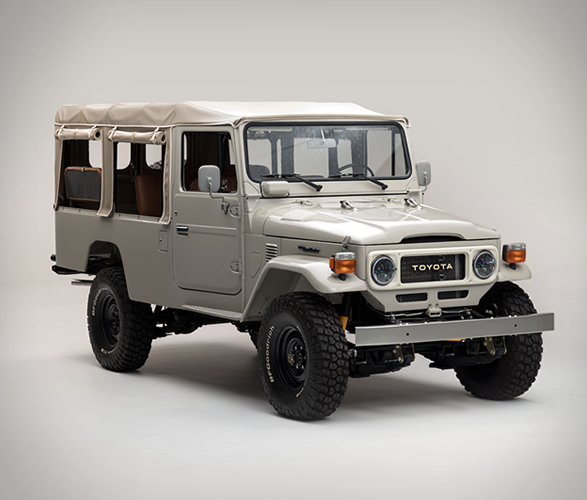 Looking for a restored FJ Land Cruiser? 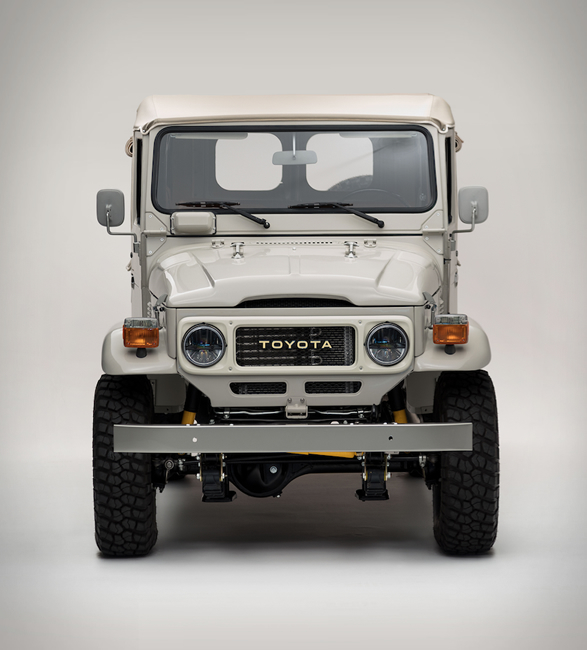 then check out The FJ Company.